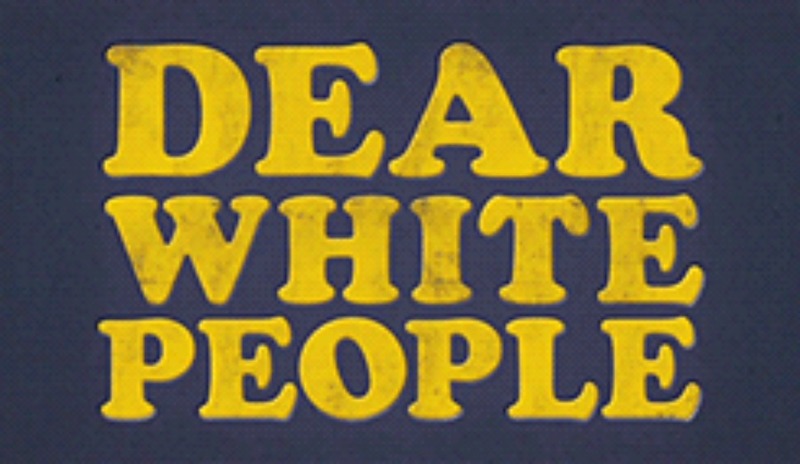 Justin Simien’s film, Dear White People, is being made into a 10-episode comedy series exclusively for Netflix. One of the most talked about movies of 2014, DWP started generating buzz with witty videos, images, and even branded clothing — months before the film even dropped. While the original movie focused on what it’s like being a “Black face in a white place,” it looks like the new series will expand the group of students to cover people of color, in general. Still set at a predominantly white, Ivy League university, each 30-minute episode will tackle issues of race, using humor to call out injustices, stereotypes, etc. that occur on college campuses and out in the world. No word yet on whether or not the cast will include any of the original stars or if new people will be brought on board, but we’re leaning toward new people for a couple of reasons: The film’s stars are staying busy with new movie roles and the new group of students will feature “a diverse group of students of color,” according to Netflix. Dear White People, the series, will start filming later on this year and premiere in 2017. Now Peep This >> Imani Hakim, Trevor Jackson, and Serayah to Star in a Netflix Original Movie!